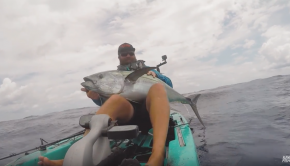 Kayak Fishing Tales epic day yellowfin Tuna fishing in Louisiana! 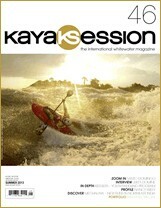 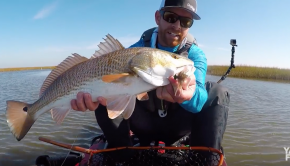 In Louisiana with the Jackson Kayak crew! 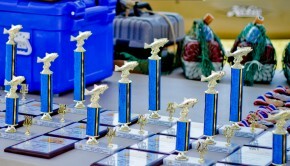 Robert Field having another successful #fieldtrips !! 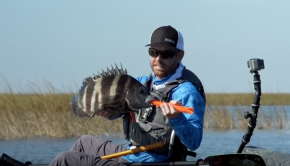 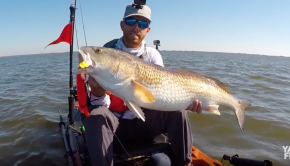 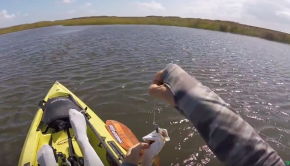 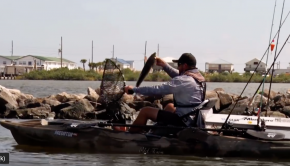 Another awesome Episode of #Fieldtrips… This time exploring Louisiana Kayak Fishing! 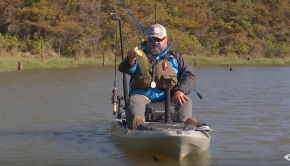 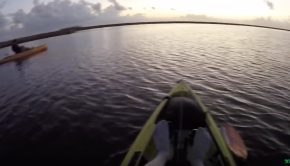 Kayak Bassin takes us to Louisiana for some BAss Fishing!